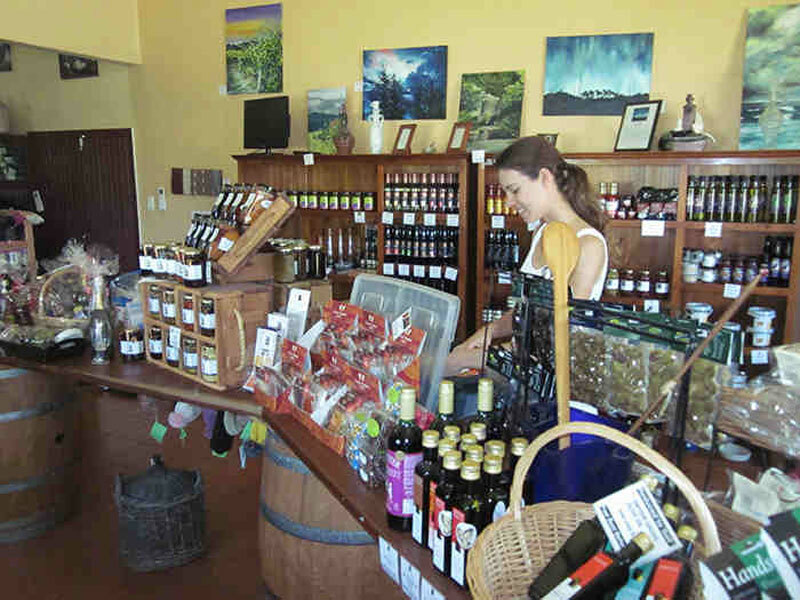 Granite Highlands Maxi-Tours specialise in wine / winery tours in Stanthorpe. 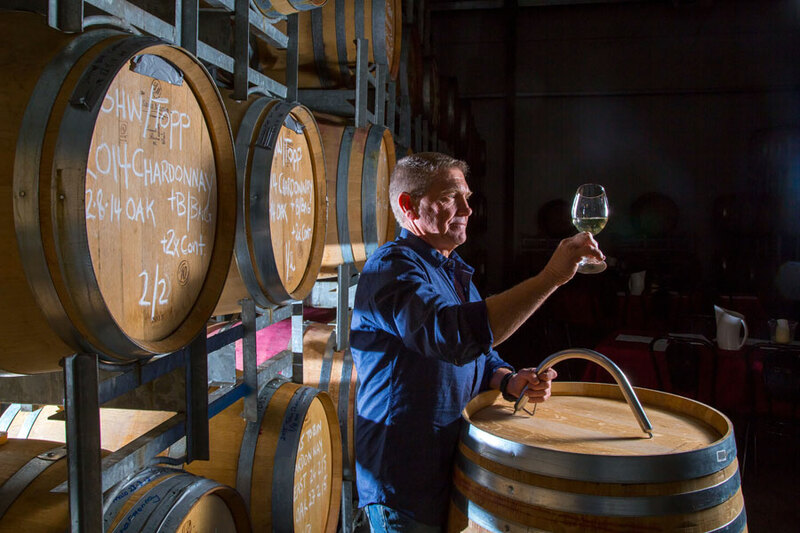 We invite you to join us on our tours throughout the Granite Belt – sampling from a variety of award winning wines and learning more about our great region! 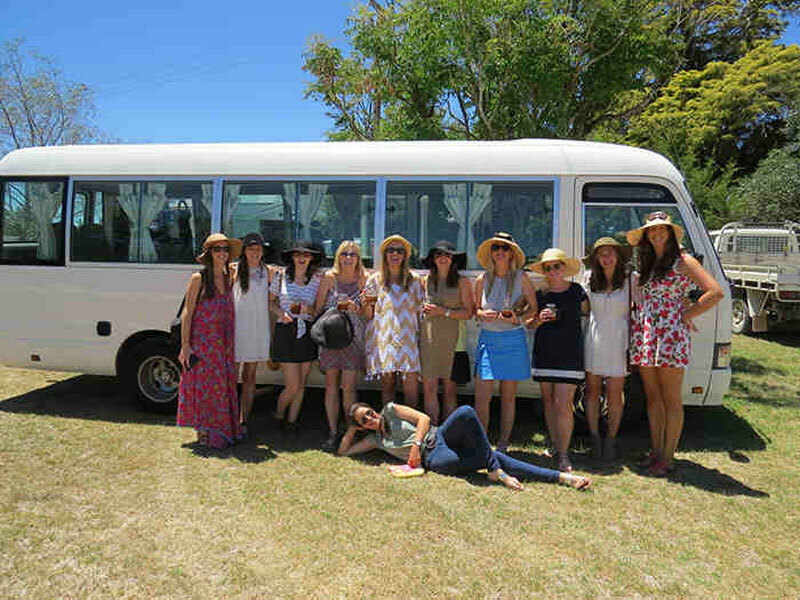 We take pride in offering you friendly, country hospitality, as we visit wineries from a choice of over 45 cellar doors . 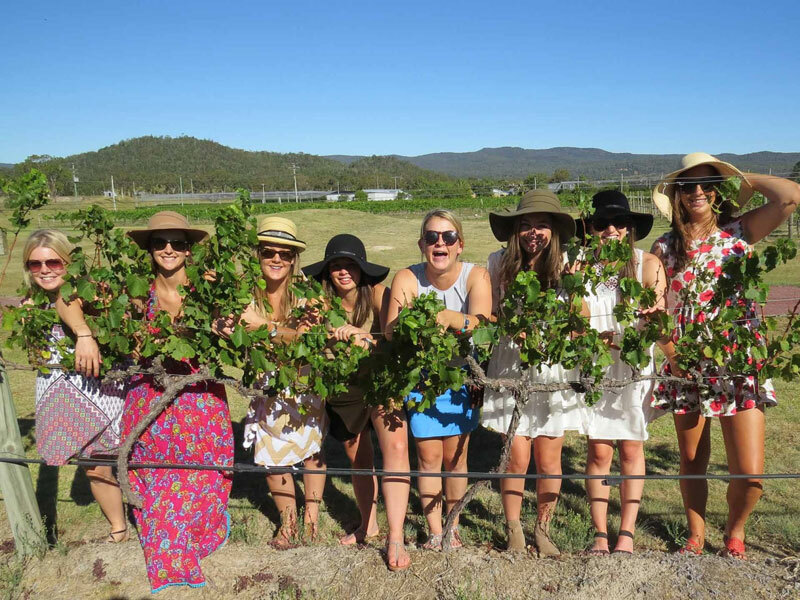 Your enjoyment of our tours is most important to us and we look forward to ensuring your experience of the Granite Belt wineries is a happy one. Air conditioned, comfortable and modern tour buses ensure you a smooth trip all the way. Wheelchair friendly bus now available. 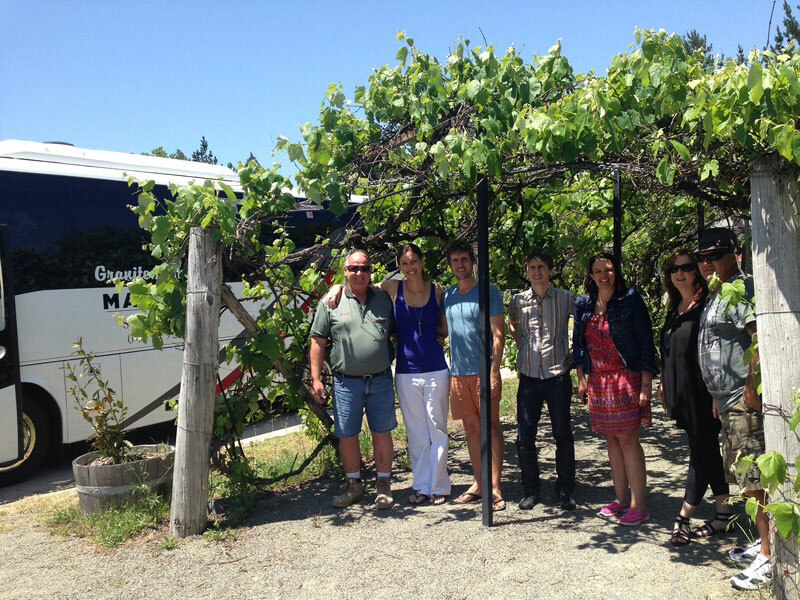 The main attraction on a wine tour is of course, the wineries. 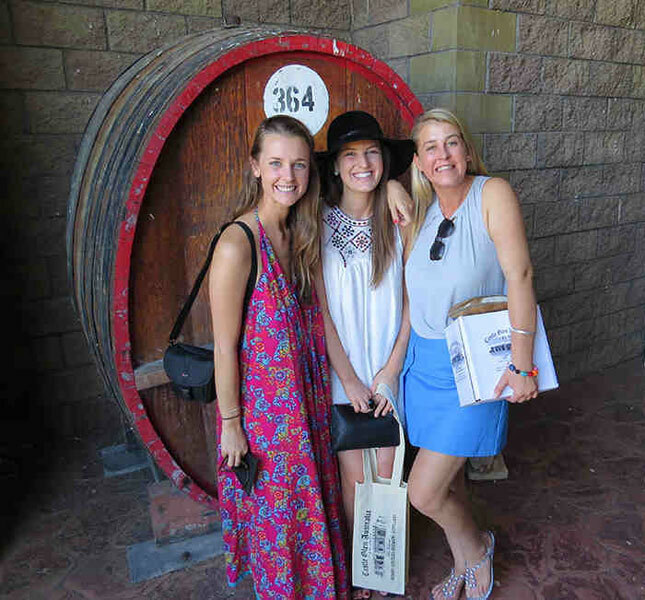 We visit wineries from a choice of over 45 cellar doors. The wineries we visit depends on the specific group’s wine style preferences, any particular winery requests, and what other attractions you’d like to visit on your trip.